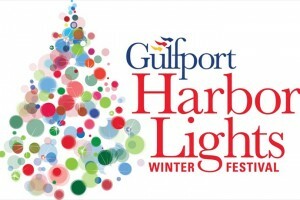 Gulfport Harbor Lights Winter Festival is the largest light show ever held in Mississippi. 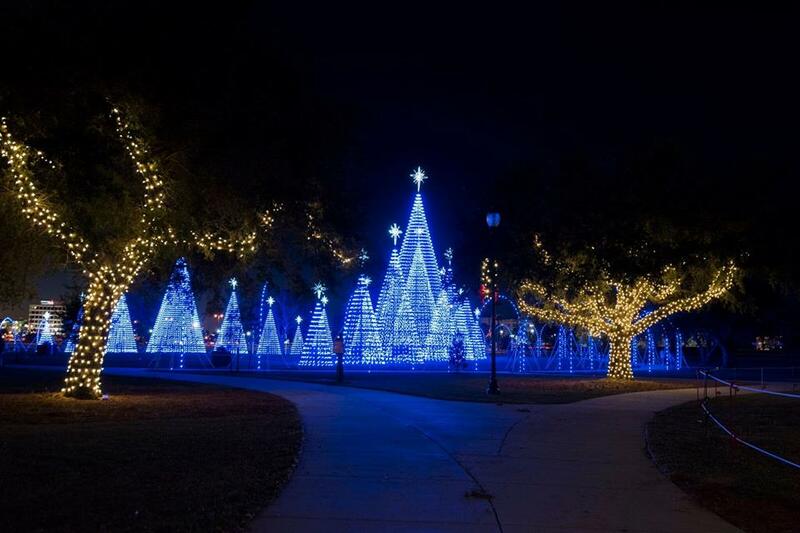 Recurring daily from November 27 through January 3, visitors can enjoy the magical sites and sounds of Christmas as they walk through Jones Park. Other attractions to get you in the Spirit of the Season: a visit with Santa & Mrs. Claus, Santa’s Craft Workshop, festive face painting. Christmas cookie decorating, entertainment from local bands/choirs, Elfie Selfie stations w/holiday characters– or ride Jones Park Drive on a CTA Trolley. 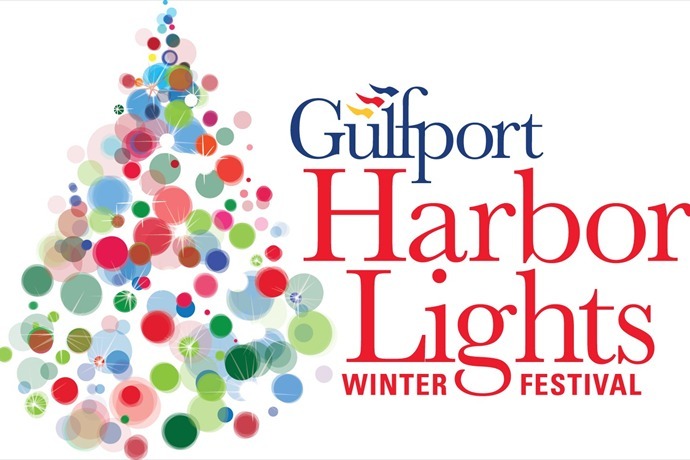 You can also take the family aboard the Ship Island Ferry boat for concessions or stop by the amphitheater for hot chocolate & marshmallows and other holiday favorite refreshments. For an additional charge you can view the light show from Santa’s BIG Wheel – a 65’ Ferris Wheel by the amphitheater or kids can enjoy the Kids Master Express Train or the Carousel. Also available: the Santa Express tour train and Under the Lights Carriage Ride. Head on over to Jones Park now for the perfect holiday family night out!